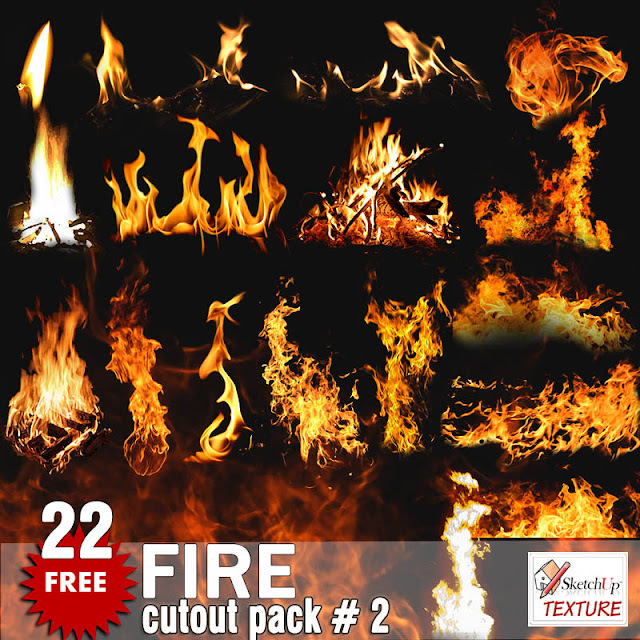 We wish all our users, Merry Christmas, happy holidays and a brilliant 2019, with this gift pack, which contains 9 different fantastic professional textures seamless in high resolution, complete with maps: displacement, normal, specular, ambient occlusion. displacement, normal, specular, ambient occlusion. 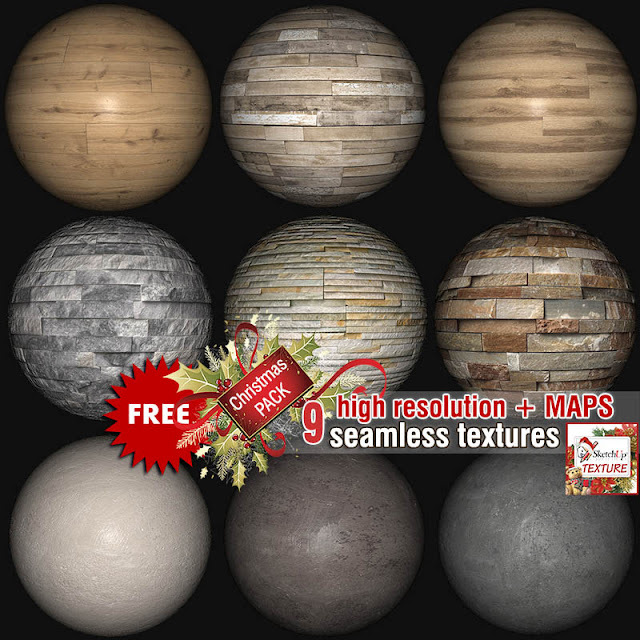 Try our textures today ! 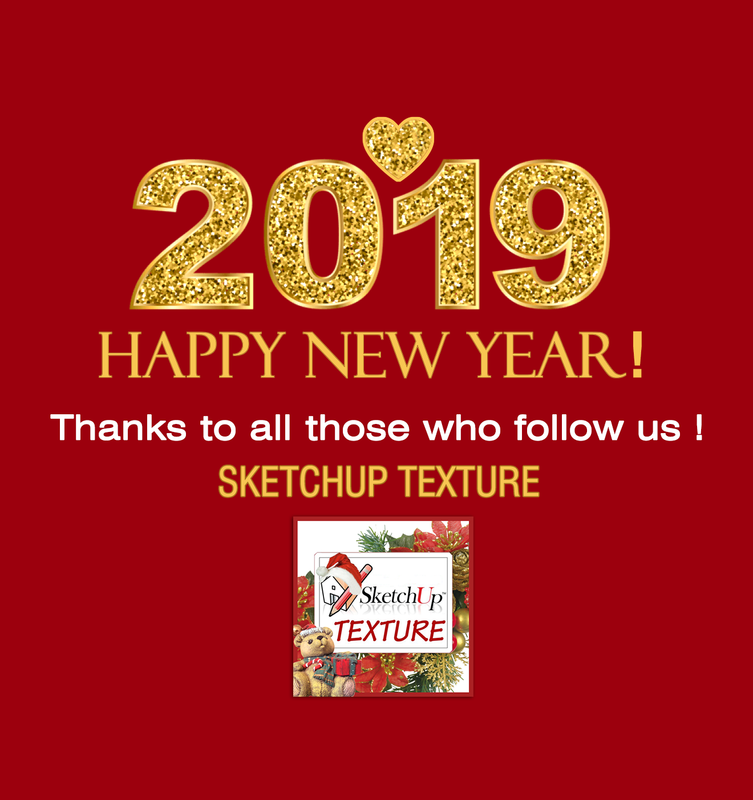 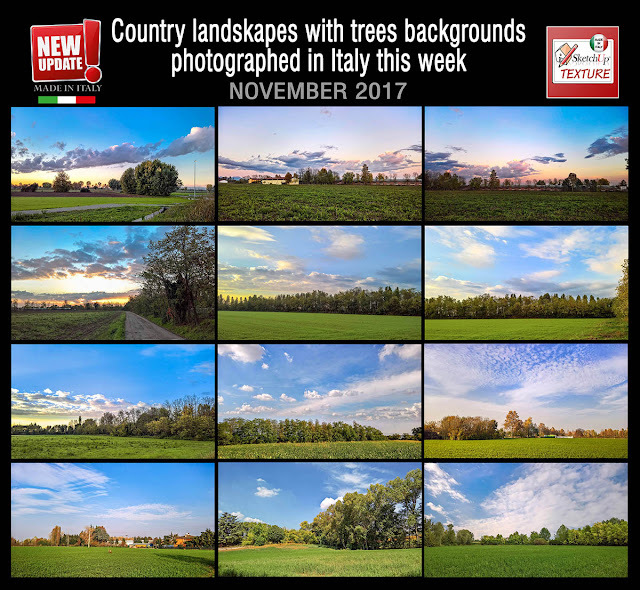 We hope you enjoy it ! 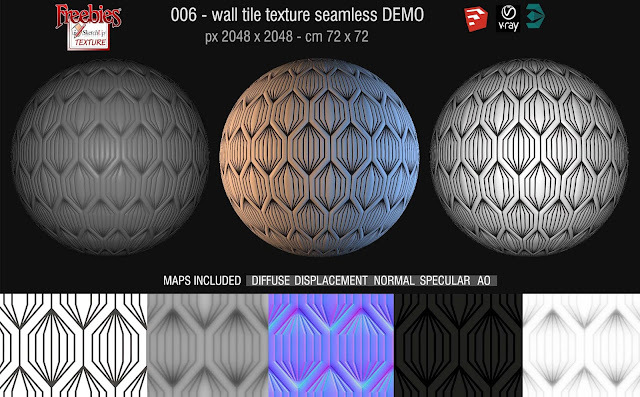 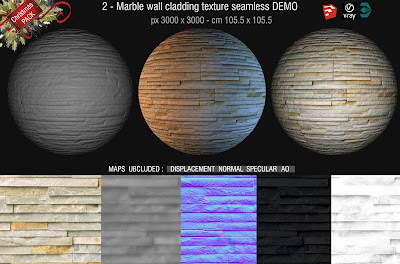 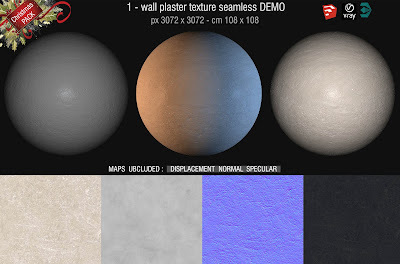 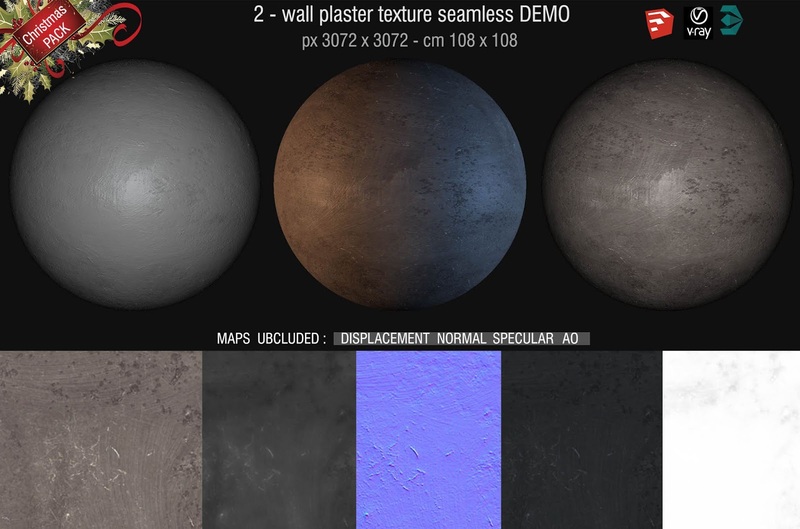 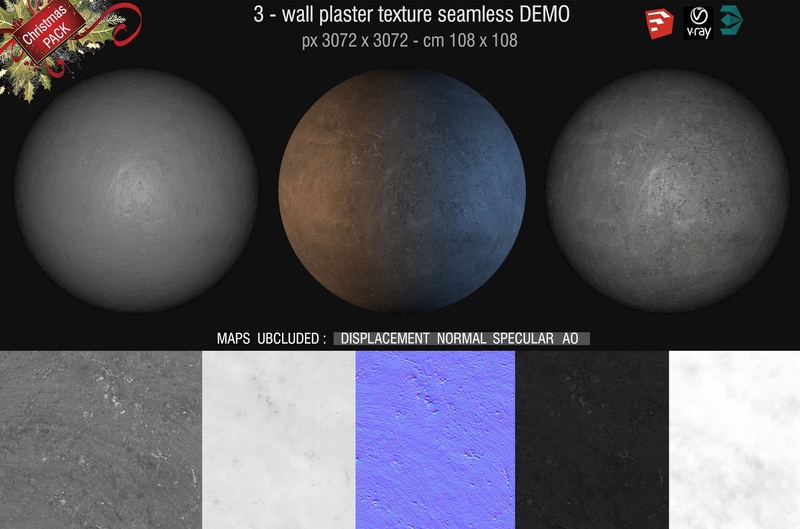 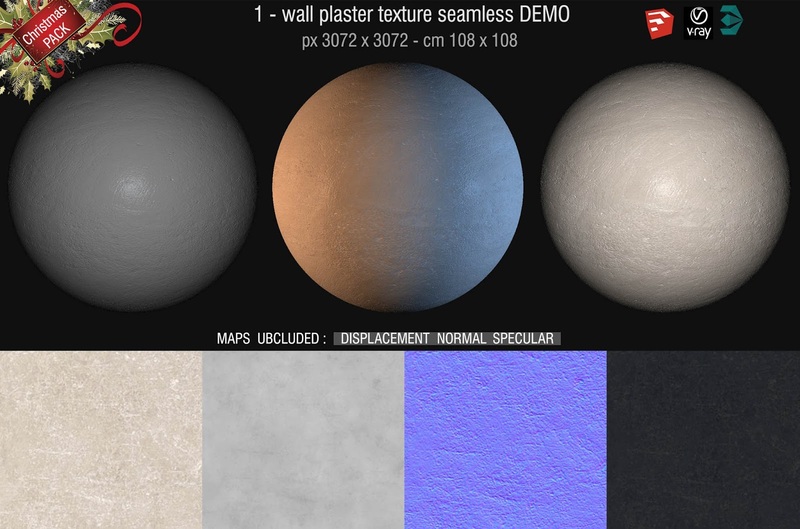 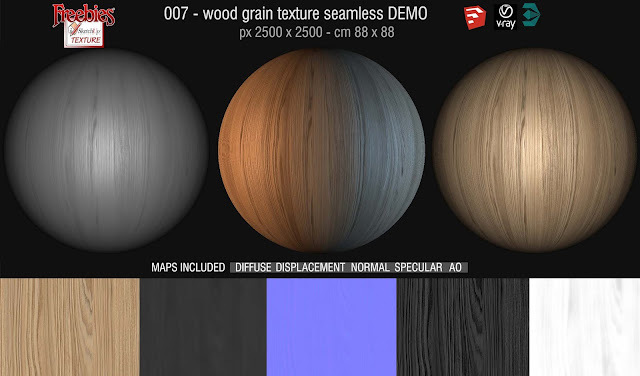 Are you looking for good free seamless textures ? 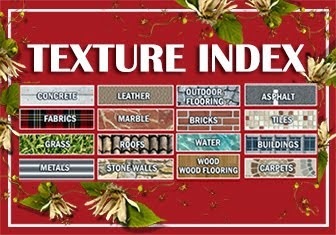 and If you found our website helpful, give us your support. 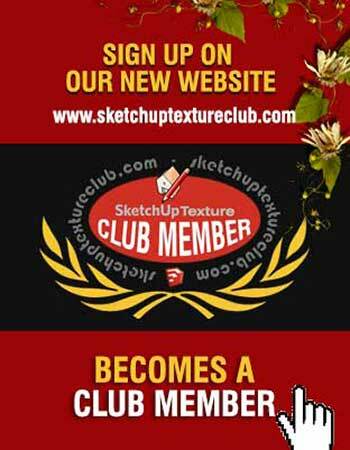 Become a CLUB MEMBER! 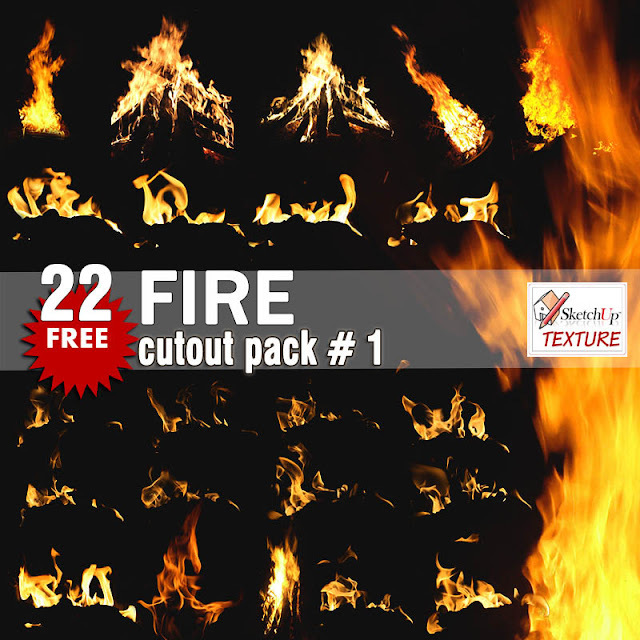 You do not have to register to try, the download is direct.